Eaton has been the global leader in the manufacture and supply of quick disconnect hose couplings for over 90 years. These high-performance couplings are suited for a variety of market segments including transportation, agriculture, and construction. 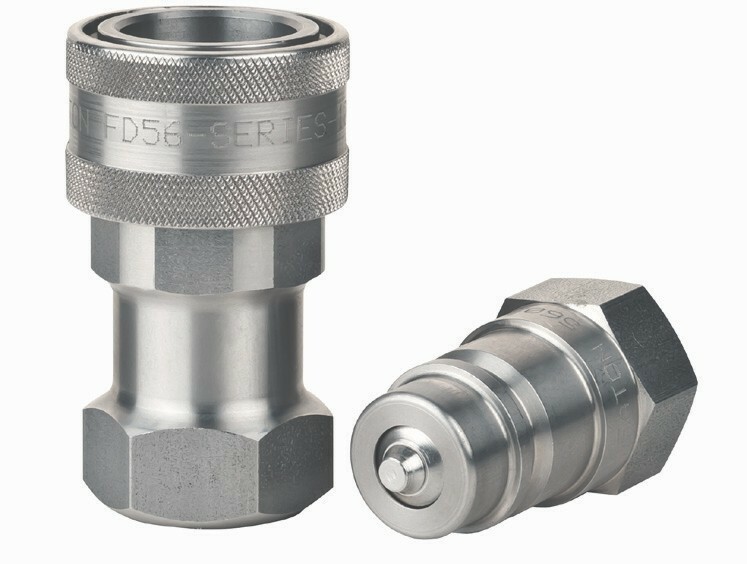 In addition to traditional industry standards, Eaton also provides custom quick disconnect coupling solutions to meet the demands of emerging markets. Download the Eaton Quick Disconnect Couplings Master Catalogue for details.